Memorial Hospital's main entrance on University Blvd. The floor on the hospital's University Boulevard campus is currently empty but will be retrofitted to accommodate medical and surgical patients. When the tower was built in 2009, its fifth floor was left as a shell space to be used in a future expansion. The addition of 36 beds in the 27,688 square foot unit will bring the hospital’s total number of beds to 454. Hospital officials said they will need to hire more people to care for the additional patients. “We know there’s a high demand for our healthcare services as we’re regularly exceeding our capacity expectations,” said Chief Operating Officer Cory Darling in an email to WJCT News. Construction on the 5th floor is set to begin in April. Meanwhile, the hospital is continuing a project to expand its emergency department. Memorial Hospital is part of the for-profit HCA hospital chain that was once headed by Rick Scott before he became Florida’s governor. Scott stepped down as CEO of Columbia/HCA in 1997. 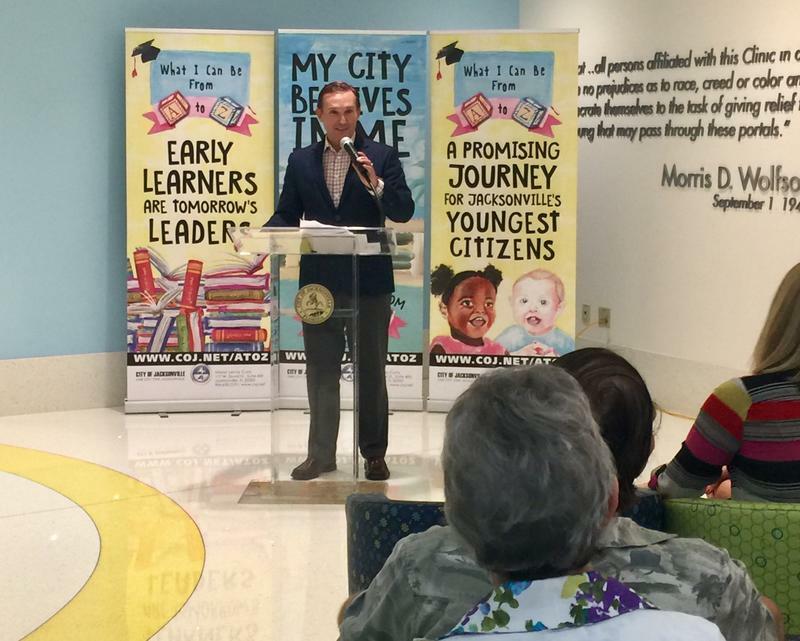 He became Florida's current governor in 2011. 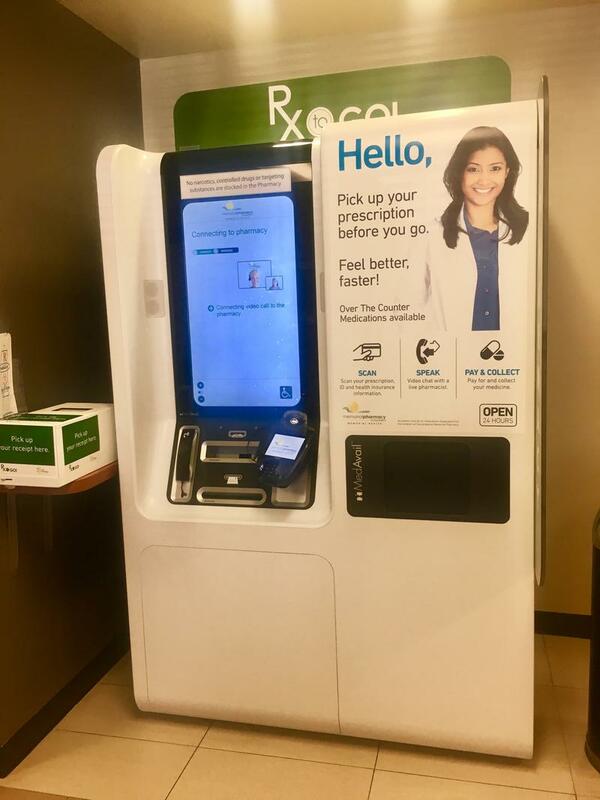 Jacksonville Memorial Hospital recently started offering prescription medicine through an “RX-to-go” kiosk right in its emergency room. The idea of on-demand medicine is taking off. Three Jacksonville pharmacists launched a medical vending machine of their own Friday.